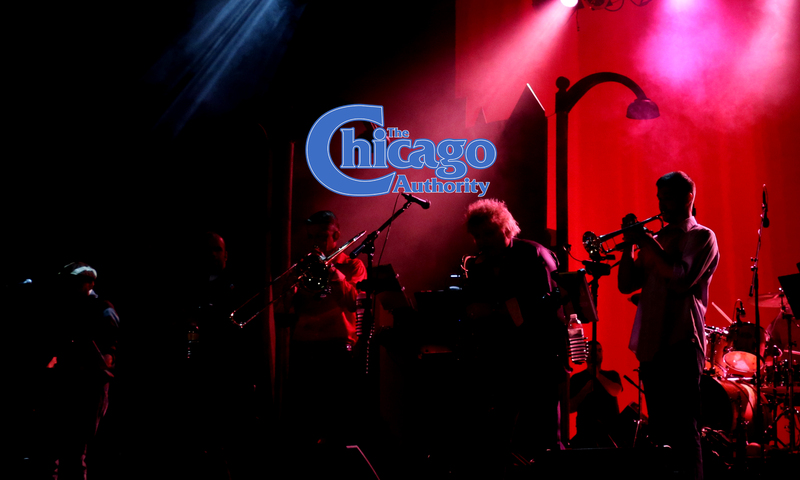 A tribute to the music of Chicago the band! 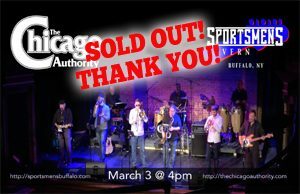 Sportsmens Tavern – SOLD OUT! 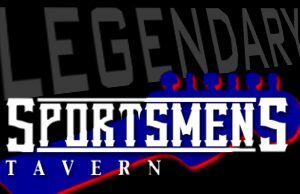 Another SOLD OUT show at the legendary Sportsmens Tavern! We are now at about $3,000 in total donations since we started playing at the Tavern two years ago. Look for our next date coming this fall! Lancaster Opera House – SOLD OUT! What a way to welcome an old friend and a new friend to the band! A full house enthusiastically welcomed back founding member Eladio Rodriguez on vocals and percussion, and new member Barry Arbogast on woodwinds! Last night’s show ran nearly three hours and included several choice “deep cuts” like Introduction, In The Country, Poem For The People and Brand New Love Affair in addition to the catalog of fan-favorite hits. The band also performed the masterpiece Ballet for a Girl in Buchannon (which includes the hits, Make Me Smile and Colour My World) in its entirety. 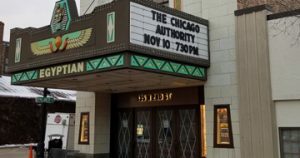 The legendary Egyptian Theatre in DeKalb, Illinois is a 10-hour drive from our home base in western New York state. We were supposed to split the drive and perform in Detroit or Toledo the night before but we couldn’t make that work. So we rented a big ol’ SUV and a U-Haul, sucked it up, and drove non-stop. What a BLAST! We arrived the night before and immediately found a sports bar that could accommodate all ten of us. We didn’t go there for the sports, however. (They also had really good food!) Fortunately it was 200 feet from our hotel. The venue holds a legacy that dates back nearly 100 years. Performers on that stage include Journey, Heart, and (rumor has it) the band to which we pay tribute! All in all, it was an amazing experience — one that we look forward to repeating in the future. 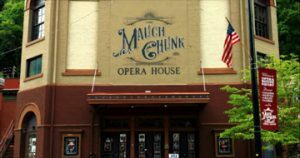 Mauch Chunk – The Return. SOLD OUT! Great owner, great venue, great town, and a GREAT audience! Vincent, the owner, is already talking to us about another return date. We’ll be there! 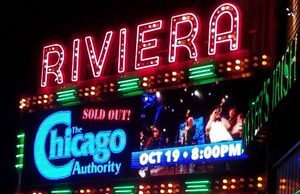 The Riviera Theatre – SOLD OUT! 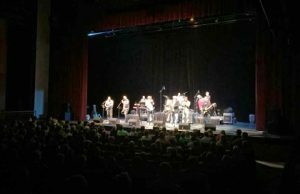 We performed Friday to a SOLD OUT show at THE RIVIERA THEATRE in North Tonawanda! Nearly 1200 people cheered us on with several show-stopping standing ovations. 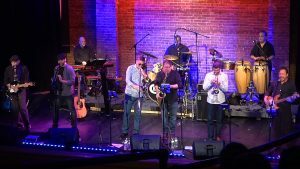 The “Friday Tribute Series” is becoming very popular at this theatre, and special thanks for major sponsorship of the event goes to the Catholic Health System and Kenmore Mercy Hospital. Our own keyboardist, Tom Scime, is a retired First Responder, and Kenmore Mercy Hospital honored him and all of the area’s First Responders by purchasing a huge block of tickets for them and their spouses. Thanks to the amazing Tech Crew led by Chuck Antolina with Neil in Monitor World, and to Laura and David for their wonderful hospitality! Our show in Dunkirk on the 16th got canceled, and our show in Lock Haven, PA last night got moved indoors because Mother Nature couldn’t seem to make up her mind whether to weather or not. As it turned out, it never rained in Dunkirk despite predictions of major storms. And in Lock Haven, the sun kept poking its way through thick, ominous clouds only to be beaten back time and again time by the next storm cell. After a major rain delay and a complete sound system move, we performed for about 300 people in the Main Room of the Elks Lodge in Lock Haven. Thank you to everyone who made this event possible — especially to Shawn with GP Audio and to Christina for the incredible hospitality! 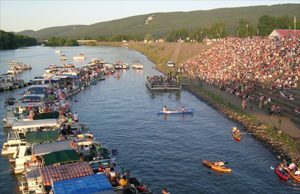 A Sell-Out in Bradford Pennsylvania! Kicking off a full week of shows, we hit The Bromeley Family Theater last night without knowing what to expect. Imagine our surprise and delight to see a full house for our first time in this beautiful venue! Thanks to everyone who worked so hard to make this show a success — the venue staff, the guys from APG Productions, the staff at Beefeaters (for the OUTSTANDING food! ), and especially our new friends and fans! We hope to see you again soon! 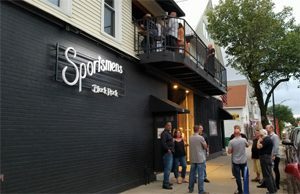 A benefit for the Sportsmens Americana Music Foundation resulted in a PACKED house yesterday, and it kicked off our summer season of appearances. We’re looking forward to making new friends as we expand our horizons this year, performing as far from our hometown as DeKalb, IL in November. Please visit our Shows Page to see all of our upcoming shows. 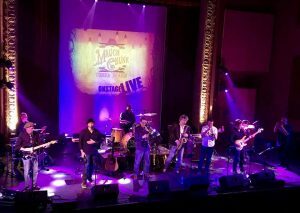 Our sold out concert at the Mauch Chunk Opera House was one for the record books! The transfer of energy from the audience to the band and back again started before we even played a note, and continued with everyone rushing the stage to dance in the pit during the encore. Thank you to the staff and volunteers, who really made us feel like part of their family. Several of us talked about coming back as tourists so we have to time to see the sights and sample the wares of this incredible little town! We do have a caveat from Larry, a staffer who told us, “If you want people to accept you ’round these parts, make sure you pronounce Mauch Chunk correctly. It’s pronounced like ‘Rock’.” Thanks, Larry! There is no feeling like walking on a stage when you know the legends who have performed on that stage before you. We could see why those legends keep coming back to this intimate tavern disguised as a music venue. Or maybe it’s a legendary music venue disguised as a tavern. Either way, the crowd of people who PACKED the place to see the band was one of the most responsive and energetic we’ve ever seen. We also raised some money for the Sportsmens Americana Music Foundation, a charitable organization that brings music instruments and instruction to kids who otherwise would never know the joy of playing music. In short: WHAT A NIGHT!!! THANK YOU TO EVERYONE WHO CAME TO SEE US!!! Home base: Western New York state. © 2019 The Chicago Authority. All Rights Reserved.